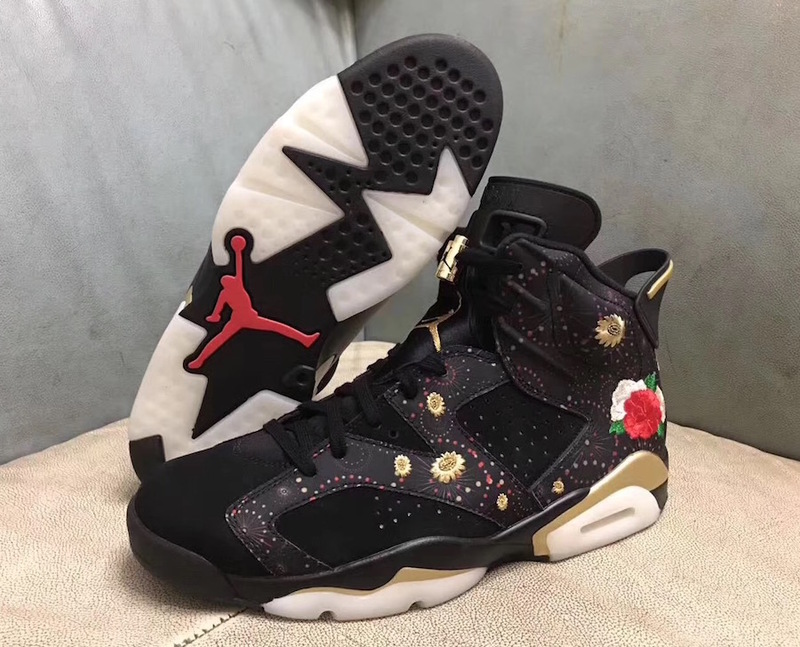 Jordan Brand will be celebrating Chinese New Year with a bang next year, with an Air Jordan 6 featuring cultural designs that link with CNY’s motif. 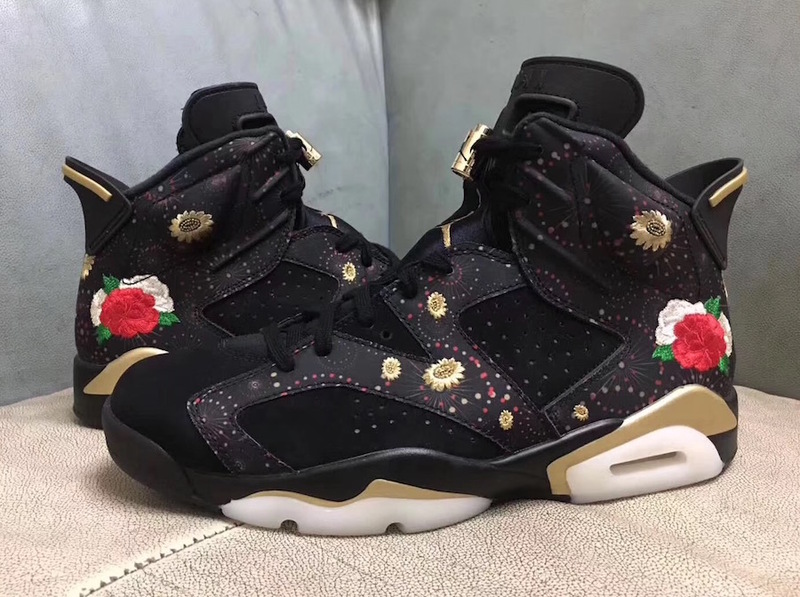 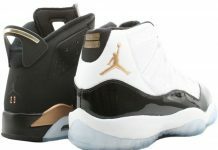 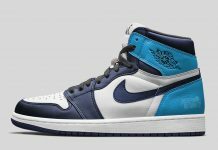 The Multicolored Air Jordan 6 will feature various details throughout, including a different colored outsoles and tongue. 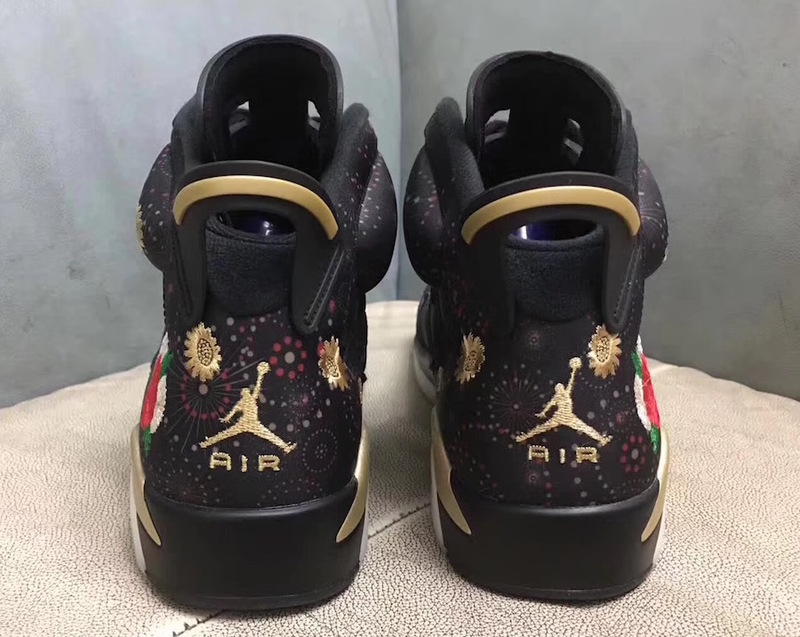 As of now, this catalog scan of the Air Jordan 6 “Chinese New Year” is the only photo available with further details to come. 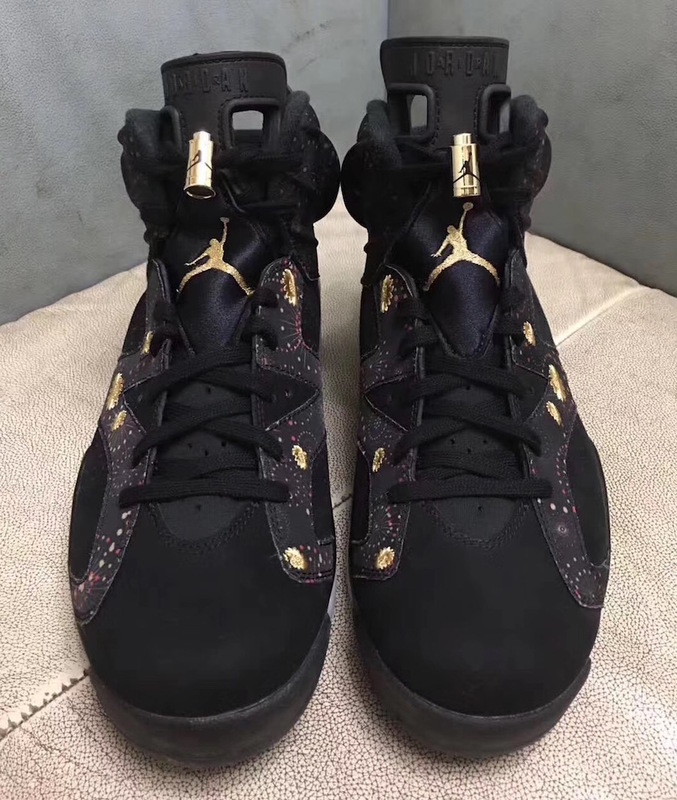 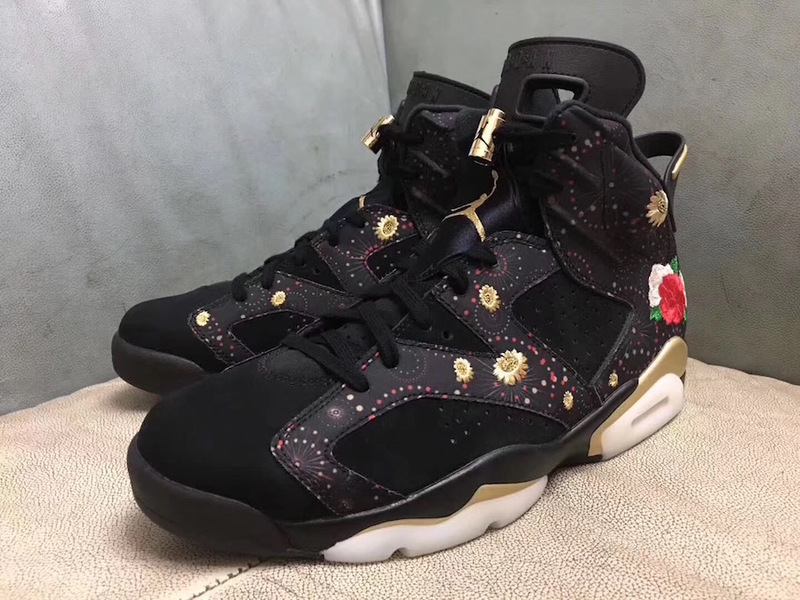 Stay tuned with Modern Notoriety for more news on the Air Jordan 6 “Chinese New Year”. 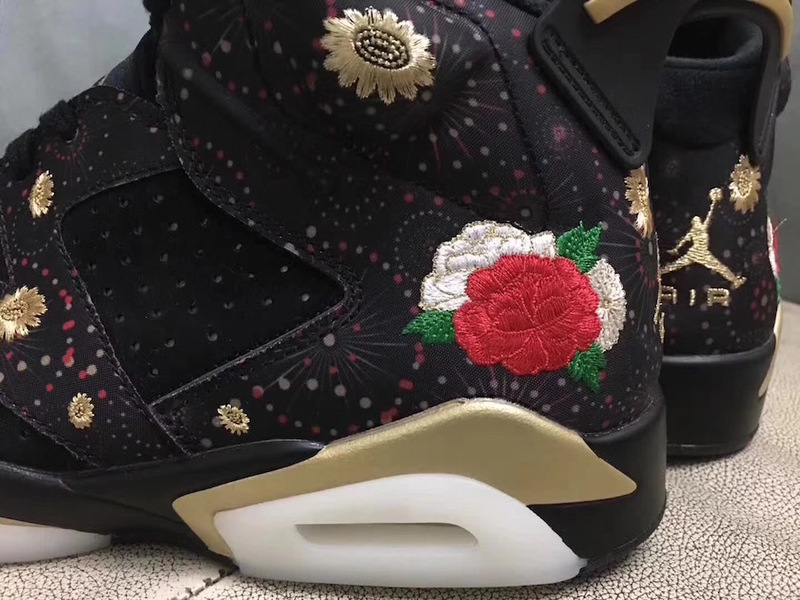 Update: Here’s a look at the upcoming Air Jordan 6 “Chinese New Year” set to release in January.